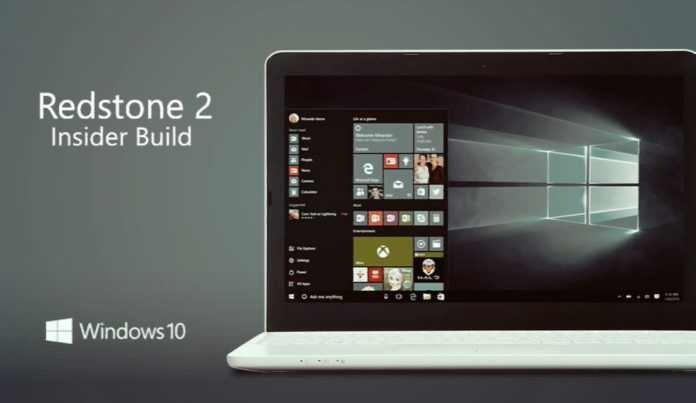 Microsoft is now rolling out Windows 10 Redstone 2 build 14955. The latest Windows 10 Redstone 2 Insider preview PC build 14955 is now available for fast ring insiders. Like every test build, this build also comes with some issues. Check out what problems you may face with this build.